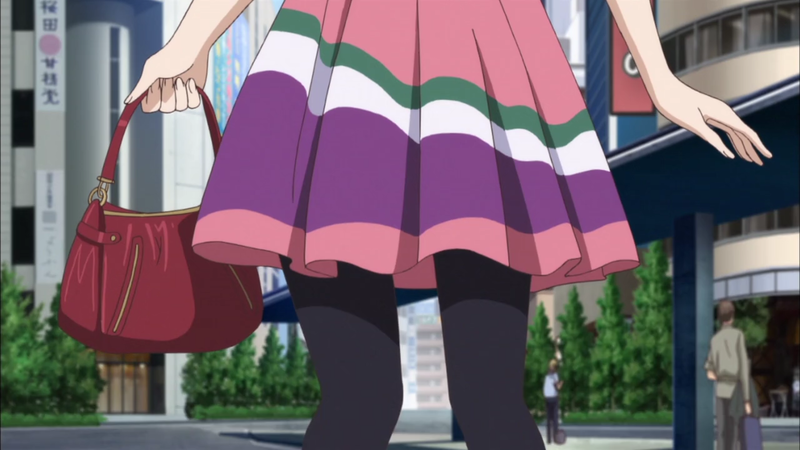 Gokukoku no Brynhildr – 07 | Mezashite! Lots of new proper nouns this episode. Grani is some horse in Norse mythology somewhat connected to Brynhildr. It’s pronounced in such a way as to suggest that it should be “Grane”, but we spelled it “Grani” to be consistent with “Brynhildr” (the Brynhildr in the title is closer to Brunhilde — you either use Brynhildr/Grani or Brunhilde/Grane). Kojo no Tsuki (荒城の月) means “Moon over the Ruined Castle” and is a song from like, a long time ago. It’d be like an American singing Camptown Races at karaoke. The correct spelling would be Brynhild and Grane, if we’re going with a Scandinavian spelling.